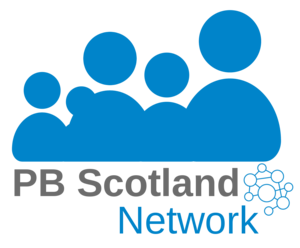 Employability and Skills at the City of Edinburgh Council wishes to engage an organisation to facilitate their Participatory Budget programme for Activity Agreements. This organisation will support young people and providers to develop their ideas for budget spend in 2016-17 and will facilitate a voting process for decision-making. Interested parties are asked to submit a proposal and costing for this facilitation project highlighting your expertise and knowledge of this area (no more than 2 sides of A4) by 12 noon Friday 4th March 2016.